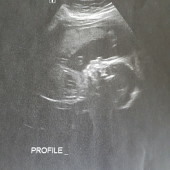 Baby Markovic will be arriving soon, and with your help we can bless our little family. This website allows you to order online or in person at the store. Thank you in advance for all your generosity, love and support! !